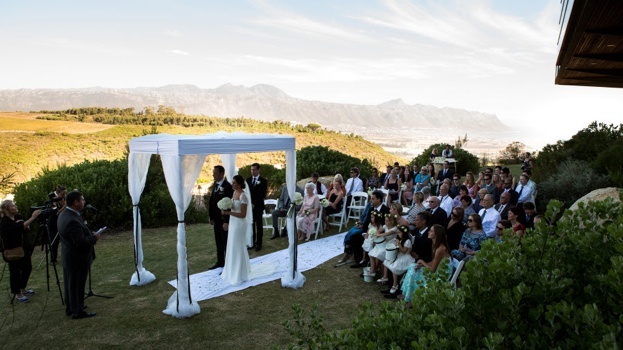 The beautiful bride from one of our recent gorgeous weddings shares a few memories of her special day with her Prince Charming on 29 March. 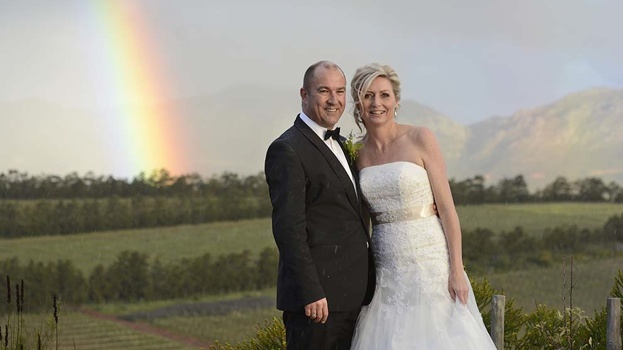 The beautiful bride from one of our recent gorgeous weddings shares a few memories of her special day with her Prince Charming on 21 March. 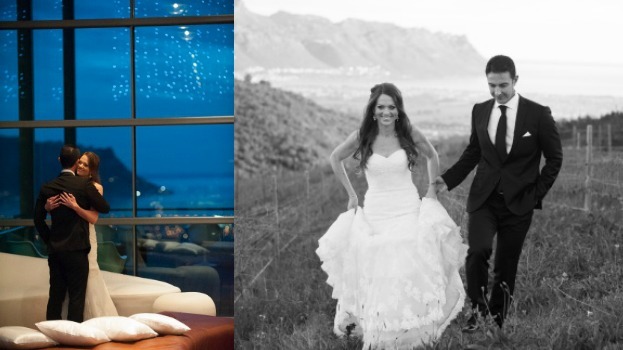 The beautiful bride from one of our recent gorgeous weddings shares a few memories of her special day with her Prince Charming. 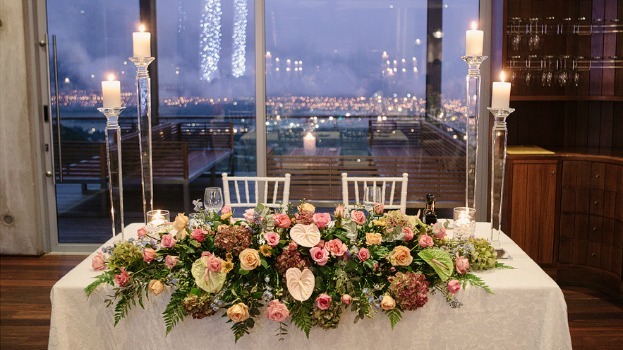 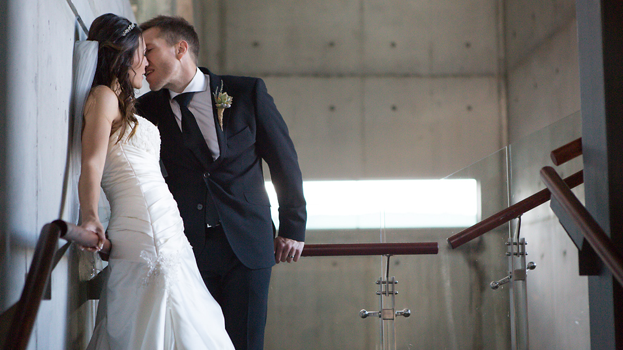 As a special Valentine’s treat, we’re sharing the perfectly romantic wedding of Nikki and Gary. 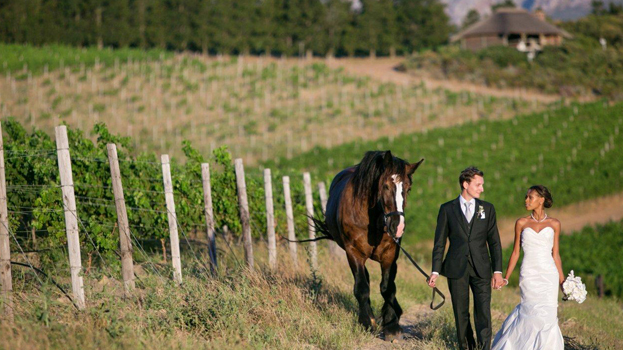 One of our beautiful bridal couples lets us in on their special day at Waterkloof.